Coup | Notes From America ! 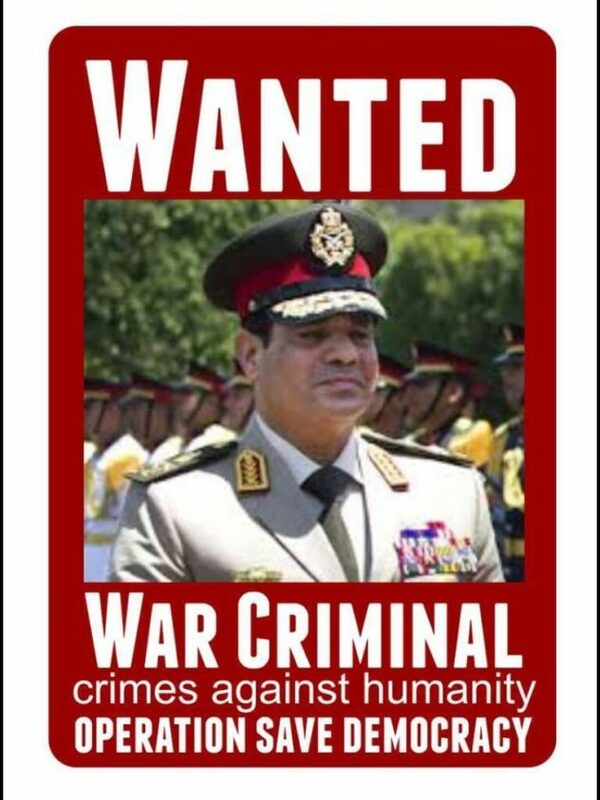 The 6th Anniversary of Egyptian Revolution…, and Activism Fatigue! فيديو عملته من سبع سنين قبل ثورة يناير ..ماكانش حد يتخيل ان ممكن تحصل ثورة في مصر وكان منتهى الآمال هو تغيير الدستور. “Our flight MS181 is officially hijacked. 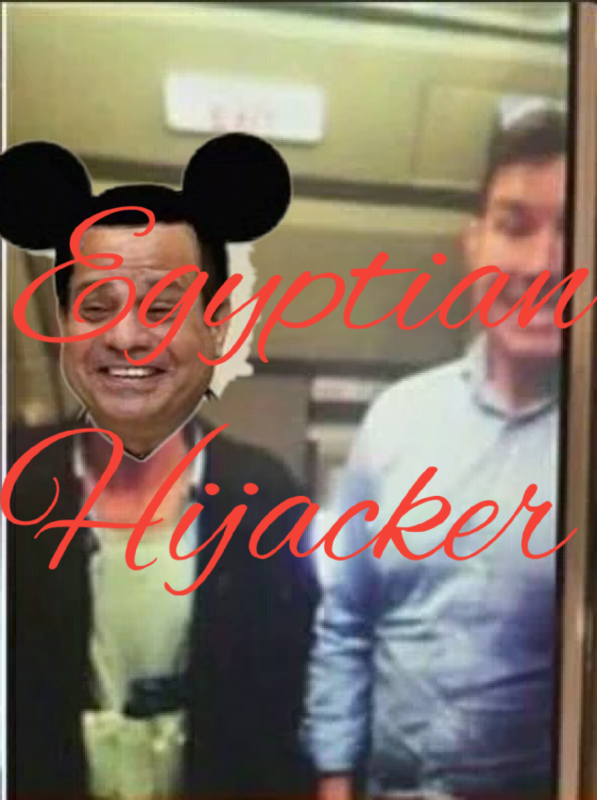 We’ll publish an official statement now.” Egypt Air posted this tweet, which was the beginning of the most bizarre hijacking incident in aviation history; the twisted love lust hijacking saga of a 59 year-old Egyptian, Seif Eldin Mustafa which captured the world’s attention for six hours. Apparently behind the daring adventure of Mr. Mustafa was a Cyprus woman – and five children – … The reports about what actually happened on that flight were sketchy and comical at best. 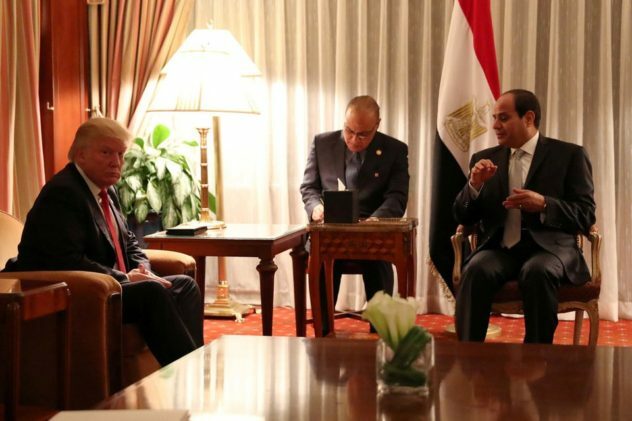 At first the paranoid Egyptian authorities, which usually blame all the world’s illnesses on the Muslim Brotherhood, identified the hijacker as Ibrahim Samaha, describing him as a university professor on his way to a conference at the University of Atlanta. Mr. Samaha’s incensed wife had to contact the Egyptian media to assure them that her husband was a passenger on his way to Cairo and “certainly not the hijacker” of the ill-fated plane. The twisted hijacking saga didn’t stop there, as the world is focusing on terrorism; an act of speculation was the usual reflexive reaction. Later we learned that a British passenger thought it was a good idea to ask if he could take a selfie with the hijacker. The hijacker didn’t mind, so the passenger, Mr. Innes, then sent it to his friend with the caption “Best Selfie Ever”. Later, he told reporters that he wanted to get closer to the explosive: “I figured if his bomb was real I’d have nothing to lose anyway,” such bravado being hard to understand considering the circumstances. The political wing of the Muslim Brotherhood, their views of what went wrong in Egypt.